A tool for you to estimate how much money you may need for retirement. 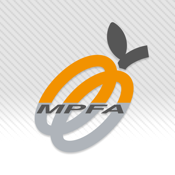 A tool for projecting MPF accrued benefits to facilitate retirement planning and to demonstrate the impact of different variables on those accrued benefits. 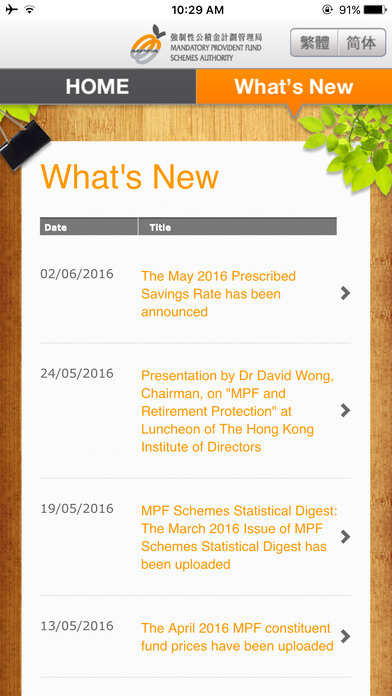 ps: The latest version of the Calculator with parameters updated to December 2015 is now available on the MPFA website. The updated version for Mobile Apps will be released soon.